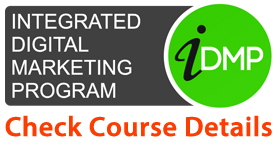 Impressed by various Digital Marketing Short-Term Courses over the Internet? Want to make a career in this field or boost your business through it? There is no limit to the depth of digital marketing, the deeper you go into it, the more techniques and tricks you find to get the better results. Digital marketing is emerging as the best IT course after 12th for the students who are planning to run a business or want to make money using digital mediums. There is no prerequisite or eligibility of who can do these digital marketing short term courses or long term integrated courses. However, many people are confused about whether they should go for a fully integrated digital marketing program or short term course. Well, today’s article will help you to find what to do. These short term digital marketing courses can either be a training for few hours a day to few days. You will receive “certificate of participation”, in case of workshops. 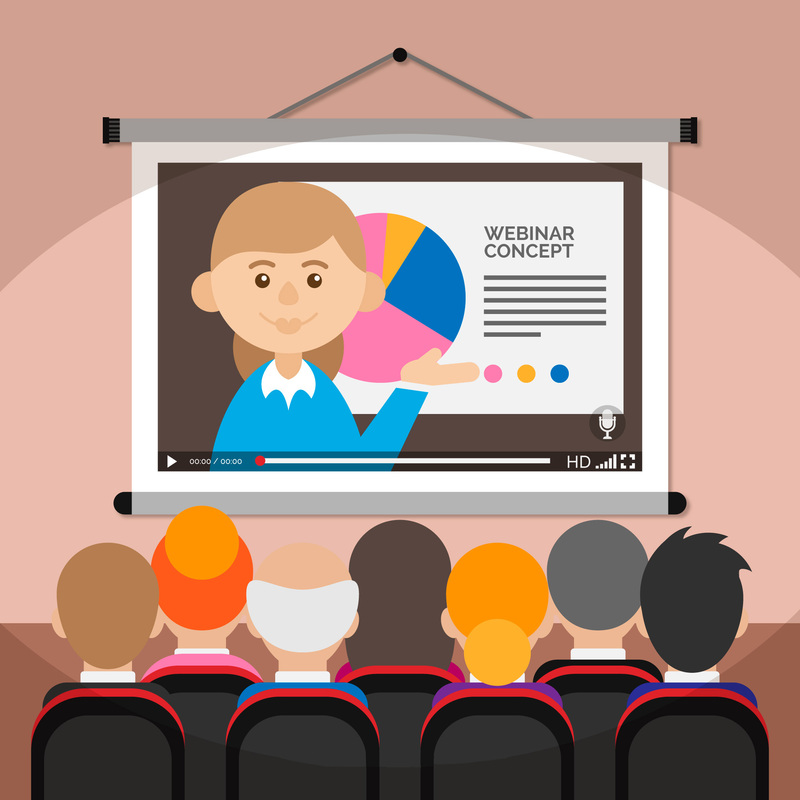 One can always take free online exams of the certifications even after doing these workshops. There are many institutes offering different digital marketing short term courses on the following topics separately. 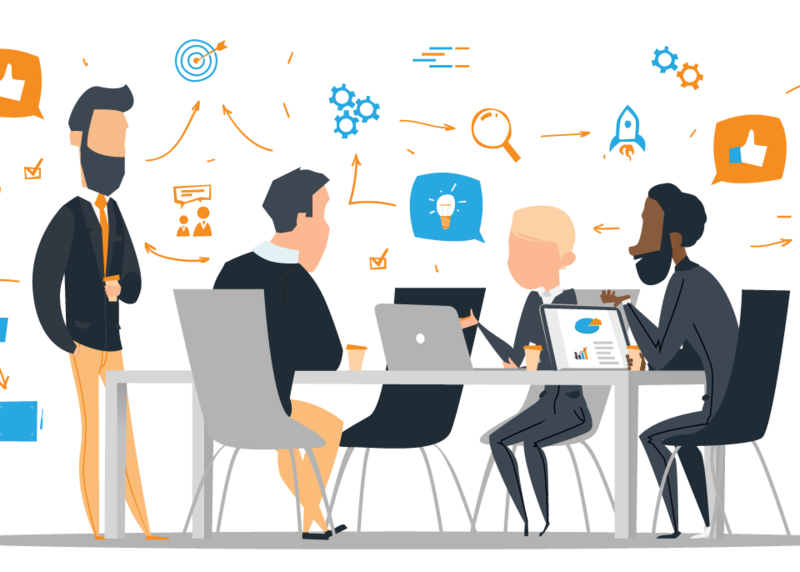 Note that during the short term digital marketing courses, seminars, webinars or workshops you will be provided with an overview of all these areas of digital marketing which you can take online by yourself also. Great option for people who don’t have time to do the integrated course. This will give them a basic understanding of digital marketing. School, undergraduate or postgraduate students from any field can do it. People who are already running a blog or youtube channel can do these digital marketing short term courses or seminars to boost their channel or blog. These courses give you a base or the basic understanding of what, why, when and how in the least amount of time. You don’t get to practice the techniques learned, get hands-on experience in tools and the project. Learning, knowledge and the experience is limited. Though you can attempt the google and other recognized certifications but you might find them difficult to crack with the limited knowledge. 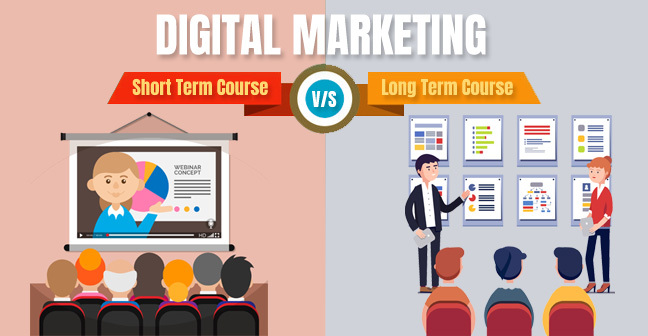 Long term digital marketing courses are generally the integrated training program which consists of the detailed study of all the areas of specialization of digital marketing. 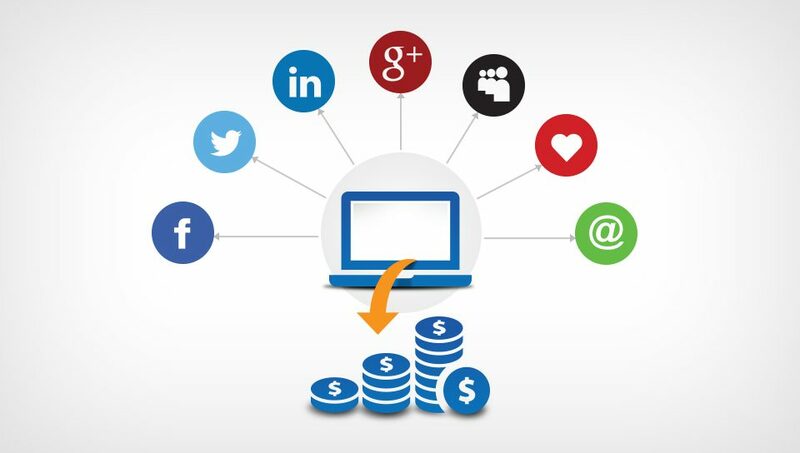 In a fully integrated long term digital marketing training course you will learn about each and every vertical of this field in details, Starting from how to create a basic business website or blog, how to research proper keywords, how search engine optimization (SEO)works, social media marketing(SMM & SMO), affiliate marketing, email and mobile marketing and everything else you need to kick-start your career or business through this field. 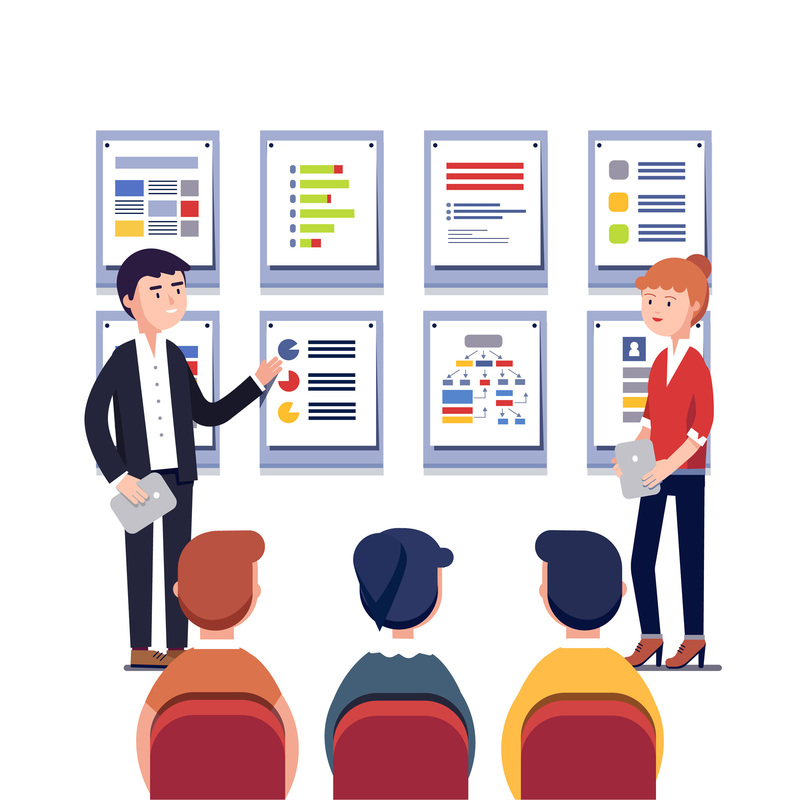 Training methodology is based on creating your website first and you get practical experience, hit and try all the techniques and methods to draw traffic or leads on your website or Blog. You can easily attempt and pass the google, facebook, youtube etc certifications tests after the long term courses. Methodology and process in an integrated source are really important and Quibus has compiled their 8 years of digital marketing experience in an Integrated Digital Marketing Programme of 12 weeks, which is helping freshers and working professionals to kick-start their digital marketing career along with business owners, entrepreneurs to boost their business. Requires your time and dedication, if you want to expertise in digital marketing. Detailed study helps you to support your venture or even start a new. Great for job seekers and marketing professionals too. Great for the beginners who are serious about the career in digital marketing. Professionals who are looking for a career change can take this training. Those who are looking for upskilling can go for it. These training courses are elaborated and give you expertise over all the subjects. Other than the Short term and Long Term Programs of Digital Marketing, there exist a unique and the best option to blast in Digital Marketing World i.e Undergraduate Diploma in Digital Marketing Course. The program has been introduced by Quibus Training Academy with the vision to fulfill the present requirement of Industry and future needs. This field can assure you a 100% job guarantee if you just work dedicatedly over the period of course completion. There are many courses in India which promise you to give the best and complete knowledge about Digital Marketing in 3 to 4 months. But actually, it’s not possible to get detailed knowledge about this course in this short span of time until you are already working in this field. 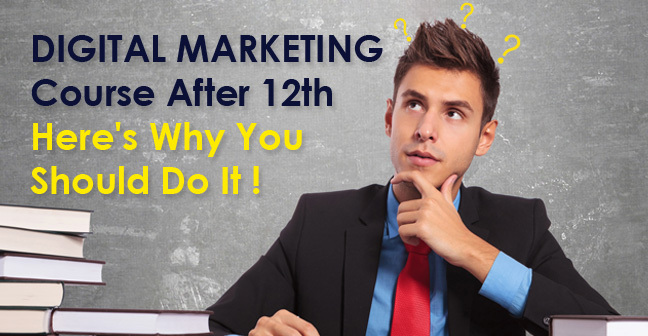 If you want to make a career in Digital Marketing, you must have detailed knowledge of the course and for this, you have to give at least a year to get your result of what you have learnt. Keeping all the above point in mind, Quibus Training Academy has introduced the 1 year UGDDM Course which gives you some special deals such as 1000+ Hours lectures with practicals, 50+ Modules for thorough study of the course, 14 valuable Certificates which will work in all over the world, 5 live Projects to enhance your practical knowledge etc. It requires your 1 year duration and dedication. Perfect for freshers, entrepreneur or any Businessman. Job seekers can apply for approx 2 lakhs job opportunities after this course. This course is for everyone, but it will help class 10th and 12th pass out students to make a successful career in a short span of time. Students pursuing under graduation can go for UGDDM since this course will make you skilled enough to start your career professionally. Did this blog help you? We hope now you’ll be able to choose the best among short term digital marketing courses and long term course. Do you want more information on this topic or any other topic? Comment down below to let us know and subscribe to our newsletter to stay updated.